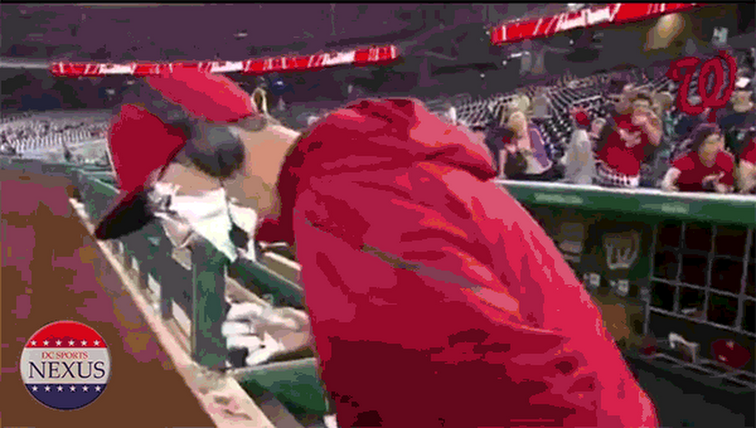 On Monday night against the Astros, the Nationals put up 3 runs in the 5th inning after showing a kid on TV. FP Santangelo dubbed him the latest 'Rally Kid' replacing that old rally kid who was only good for 1 run. 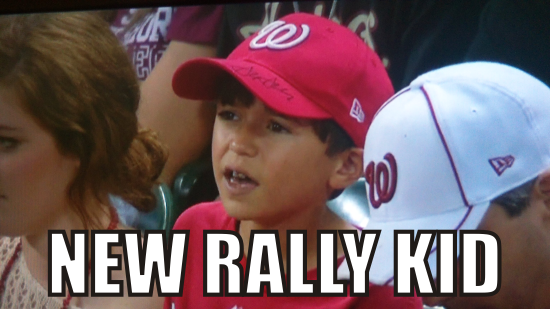 Finally a Rally Kid with Nationals gear on! Interesting fact: Akra talked to the father of the kid and he uses a Bob Carpenter Scorebook. Rally Napkin still leads the Rally Team. 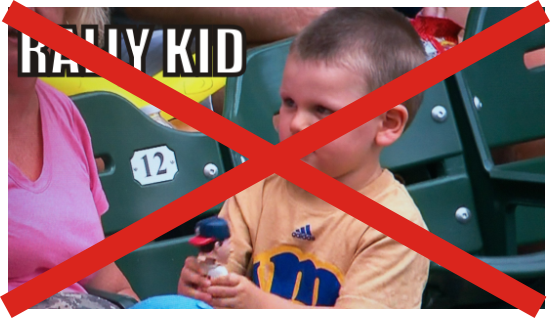 NEW RALLY KID is really cute - and - for the Nats to get 3 runs in one inning after showing him on TV, I'd say they should have him on TV every inning! Go, NEW RALLY KID, go! And ... keep wearing the Nats gear!